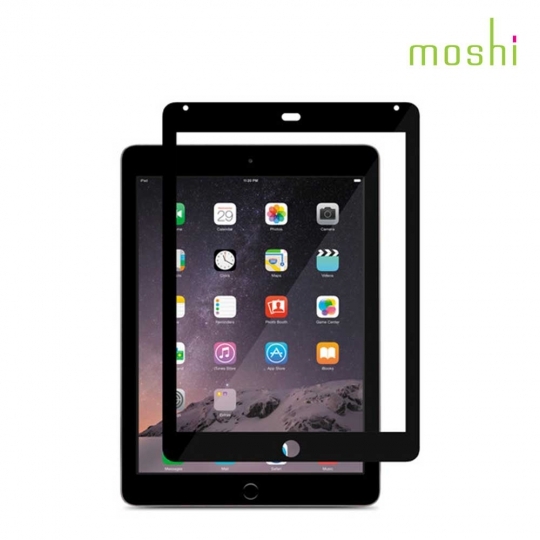 Moshi iVisor XT Screen Protector for iPad Air and iPad Air 2 is a polymer-based film that adheres to the screen of your iPad and guards against scratches. Moshi's proprietary design and patented technology allows the iVisor to be installed in seconds without any air bubbles. You can also clean and reapply it multiple times.